Bioaccumulation of DEP in plant. There have been a nice review, a bit aged but very thorough, of the environnemental dispersion of phthalate in the environnement. Some studies made with Diethylhexyl phthatlate and Dibutyl phthalate have shown that plant grown in contaminated soil can bioaccumulate at a factor of 0.1% to 0.2%. Another study demonstrated the the range was between <0.001% and 1.0% with a typical value of 0.01%. I sadly can't find a clear value for DEP at the time. Also bear in mind that each plant has a different rate of accumulation for different product. I don't have the exact have value for Cyperus scariosus, but the genus Cyperus is used in bioremediation (removal of soil contaminant), especially for metal. I sadly also have no information on the bioaccumulation of phthalate ester. The phthalate accumulated would be distillated with the rest of the oil, it has a pretty high boiling point but some component with higher boiling (gaging on their retention index which is usually a function of the boiling point) do distill. Cyperus scariosus essential oils yield is around 0.45% from a source, 0.5% to 1% from another and 0.077% to 0.80% from another. Let's use the best case scenario and go to about 0.5%. The specific gravity of the oil is around 1 so we'll leave it that way to simplify the calculation. That mean that to obtains 100 ml of the oil we need to distill 2 kg of plant. In this 100 ml of plant we have about 5% of DEP, which we will round to 5g. 5g in 2 kg is the equivalent of 2.5mg/g (please note that this level is very high, about 1000x more that what is usually found in litterature). If we assume that the bioaccumulation factor is 0.1 it mean that the concentration in the soil must be around 25mg/g. Reported value in polluted area in China and India are calculated ine µg/kg, about 1 000 000x time less than what is needed. If we use the more conservative yield of 0.077% we can divide the result by ten and it would still be 100 000x higher than what is usually report. We must also take account that a plant would probably saturate before that, it would not be able to have a concentration higher than an certain amount. a) we are in presence of a super phthalate bioaccumulator. That would very be suprising. b) the phthalate was added after the distillation. More probable. By who? Who knows, it could be any one in the supply chain: the producer, the buyer, the wholesaler, the distributor, etc. Natural presence of DEP in plant. There have been report of phthalate in plant, most of the time it is due to contamination during the extraction process. I have learned quickly during my study to spot the double doublet at around 7.5 ppm in NMR and the ion at m/z=149 in MS, almost everyone in who studied natural product isolation once isolated pure phthalates (in the mg/kg range). They are often contamination from the lab solvent. There have been report of bacteria creating phthalates, but not DEP. Note that there are other "synthetic" compound that can be found in nature, for example blueberry contain parabens naturally. a) we are in the presence of a good natural, and possibly industrial, source of DEP. That would be very surprising. b) the phthalate was added after the distillation. See the Bioaccumulation of DEP part. You will notice that I always give two potentials options, even if one is not very plausible. There is a reason for that: the Black Swan Hypothesis. In science you never have a 100% certainty, you can have 99.99999%, but it is impossible to have 100%, the same is true with proving that something is impossible. You would have to try every possible way to prove that something is impossible and this would require an infinite amount of time. Imagine the following, you are in a world where every swan is white. You conclusion is that for something to be a swan, it has to be white. Suddently you heard of an explorer who found a black swan. There are two option possible, your cognitive confirmation bias reject the idea, saying that the explorer might be wrong and that this may simply be a painted swan, or you change your definition. 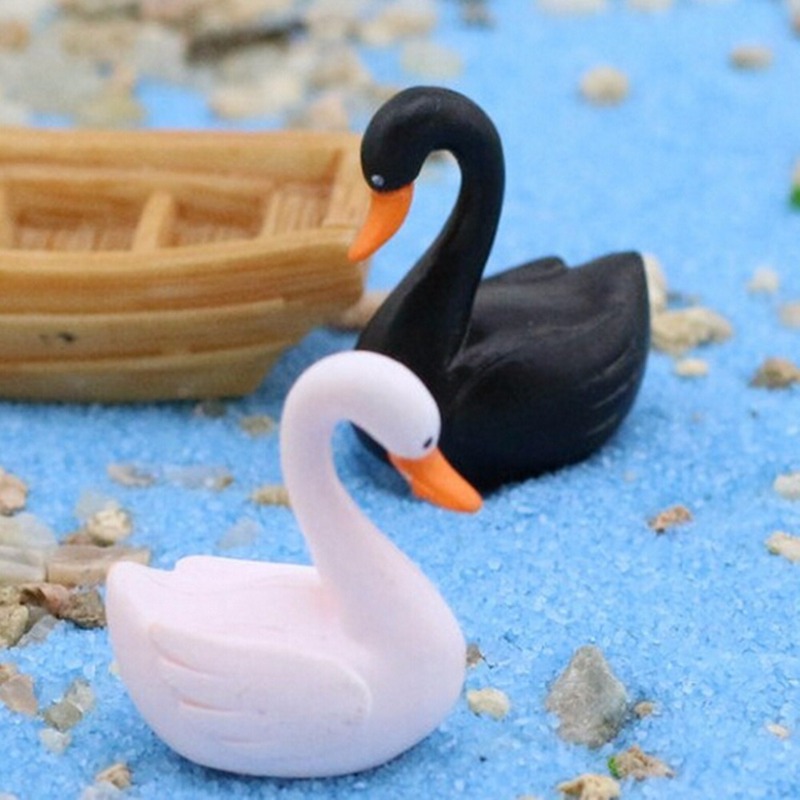 Now swan can be either white or black, this will stand true until somebody find a red swan. In which case you will have to chance your definition again. This allegory is true for essential oil too, we usually assume that an essential oil has a composition of X, based on analysis that were made. And this stand true, until somebody found an oil with a different composition. In the current market where more and more small and big producer are appearing, some who use local cultivar, it is my opinion that we will end up seeing more and more variation in the oil from a same species. This is specially true for oil distilled from plant stock harvested in the wild, or cultivated from wild specimen du to genetic diversity. This allegory has not much to do with our current case, that seems to clearly indicate adulteration, but I wanted to introduce the concept of doubt and incertitude, which is a concept that I am very fan of, maybe not everybody will be of my opinion. I believe that have a full reflexion on something is often better than letting our emotion go (and getting our pitchfork). And on a final, more philosophical note, remember that your brain is wired to give you the impression that you are always right (confirmation bias), it actually take a conscious effort to see when we are wrong. Do heavy metals enter essential oils when aromatic crops grow on contaminated soils? No they shouldn't. Heavy metal are non-volatile and often chelated into more complex compounds.